– He was born in Heukseok-dong, Dongjak-gu, Seoul, South Korea. – He’s under MYM Entertainment (South Korea), IMX Inc. (Japan) and Huayi Brothers (China). – When he was a child he wanted to become a professional football player. – Due to an injury that he got in the 5th grade of elementary school, he had to give up to his dream of becoming a professional football player. – In his second year of high school, he turned to acting. – Education: Konkuk University (Film & Art). – Once he opened a Facebook and Twitter account he said he realizes how important English is, and he started studying it. – His first love was a campus friend when he was 20 years old. – He is a big Leonardo DiCaprio fan and that’s why he dreamed of playing in a Hollywood movie. – He likes to go bowling and play games whenever he hang out with his friends. – He had trouble with breath control while he was recording for his album. – Lee Min Ho has the habit of talking while he sleeps. – He smokes although he’s not smoking heavy. He is not a strong drinker. He can only tolerate drinking 2 glasses of alcohol and 4 beer cup of soju. – In March 2015, it was revealed that he’s dating Bae Suzy. – Lee Min Ho and Suzy broke up in November 2017. 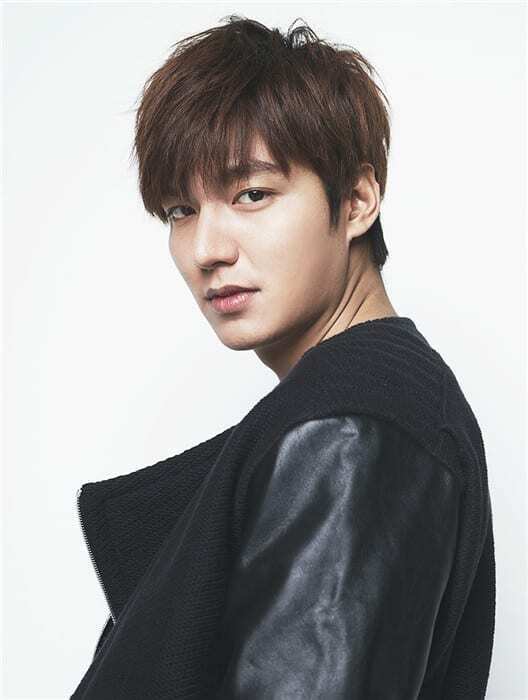 – Lee Min-Ho’s ideal type is a woman not too tall (since he’s tall), fair-skinned (since he’s a bit dark-skinned). He mentioned Song Hye Kyo as his ideal type. Which is your Lee Min-Ho's favorite role? Do you like Lee Min-ho? Which of his roles is your favorite? Feel free to comment below. Waiting for your newest drama oppa! what I love the most at Lee Minho is his gaze! I can totally believe his characters! Me 2 !!!!! I love it!! My greatest desire to meet lee min ho…iam from india…plssss help me to accomplish this…. Hi! I’m his fan too. 😀 My favorite role of him was City Hunter. Could you do Actor Yoon Sunwoo profiles plz?! I hope I am not working you too much! I don’t want to be burdensome to you! Unfortunately there is so little info about him, even on the Korean sites. Once we can gather more info, we’ll update the profile with more facts! what agency is lee min ho with? He’s under MYM Entertainment Entertainment (South Korea), IMX Inc. (Japan) and Huayi Brothers (China). Now lee min ho single or married? 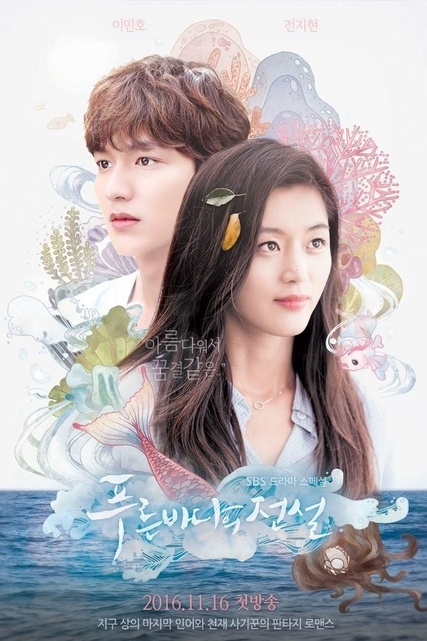 Boys over flowers,City hunter,The Heirs,The Legend of the Blue Sea and soon.